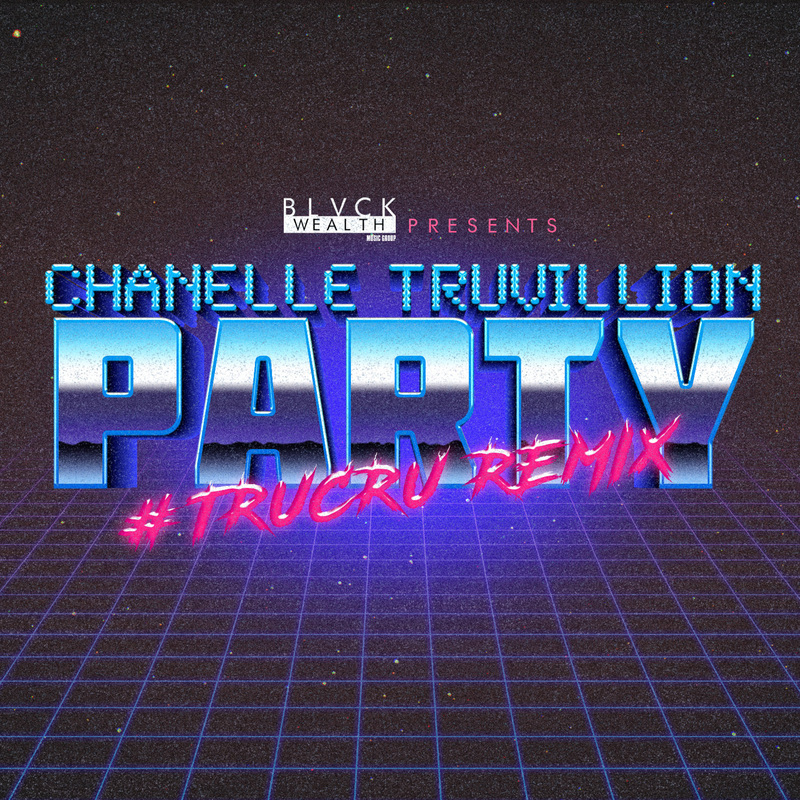 Blvck Wealth Music presents rising Chicago femcee Chanelle Truvillion's "Party (remix)!" Channeling her inner pop diva, Chanelle Truvillion executes the perfect energy on her latest project. Her vocal sound being so unique, topped with charisma and confidence is sure to entertain you. With her audience growing by the day, she continuously delivers awe-inspiring music.